Ladies! 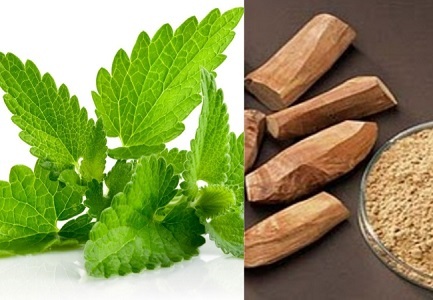 Check out 7 mind-blowing home remedies to get clear skin this summer! The hot weather, the beating sun and plenty of perspiration can wreck havoc on your skin. And it’s difficult to find the right kind of products that will prevent breakouts or stop making your so oily. So instead of spending all your pocket money getting regular facial treatments or splurging on face washes and face packs from the store, try a few home remedies to ensure clear and glowing skin this summer. Lemons help to clear up the skin, remove dirt and oil that clogs the pore and also to help lighten an uneven tan. What more do you need for the summer? Just cut up a lemon and rub it all over the face when you are taking a shower. This is when your pores have opened up so the lemon is most effective. Rinse your face with cool water after you are done and pat dry. 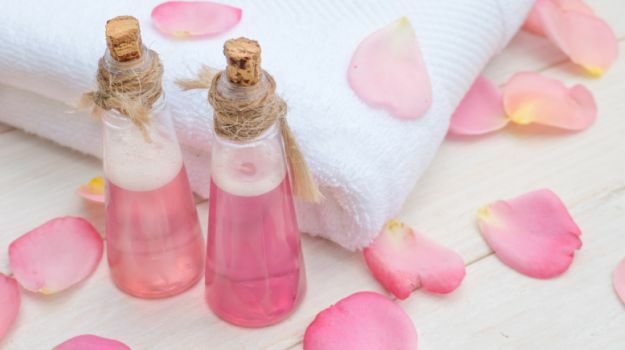 Rose water is an excellent home remedy in any season, but even more so during the summer. It helps to cool down the skin and clear blemishes. It also tightens the pores and helps to give your skin a naturally rosy look. Just take some rose water on a cotton ball and rub it all over the skin after washing your face. Let it seep into the skin and dry naturally. Both of these are highly cooling elements and help skin health during the summer. 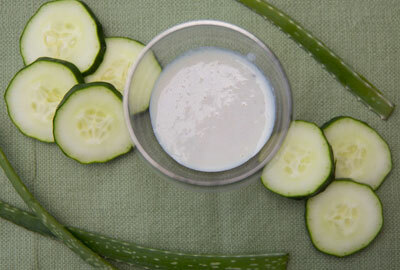 In a blender add half a cucumber and one spoonful of curd and mix it well. Apply this as a face pack all over the face and neck and leave it on for 15 minutes before washing off with cool water. Papayas help to clear the skin up and make it soft and smooth while the lemon helps to cleanse and remove oiliness. 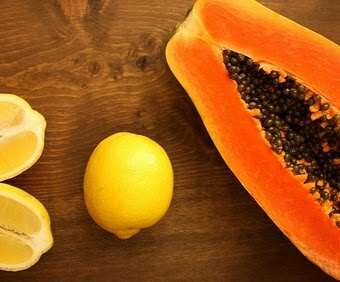 Mash the papaya into a pulp and add the freshly squeezed juice from a whole lemon. Apply it all over the face and wash off after 20 minutes. You can even sneak in a power nap when you have the face pack on to rejuvenate yourself. Your skin can get grimy due to the natural oils, sweat and the accumulation of dirt. 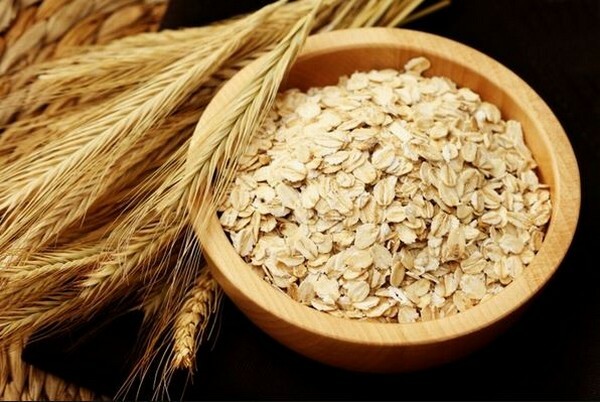 To help clear up the skin prepare a scrub using oatmeal, milk and honey and rub it all over your face. Rinse it off with cool water and pat dry. Avoid using any makeup right after using the oatmeal scrub; instead just apply a hydrating moisturizer. For this pack you will need sandalwood powder, tulsi leaves, pudina, lemon juice, a pinch of turmeric powder and cucumber juice. Mix all the ingredients together and apply the solution all over the face. This helps to cool down the skin and also removes dead skin cells, dirt, excess oil and helps prevent infections and breakouts due to clogged pores. Wash the pack off after 15 minutes and pat your skin dry gently. No this isn’t for you to apply on the face, but to feed your body. 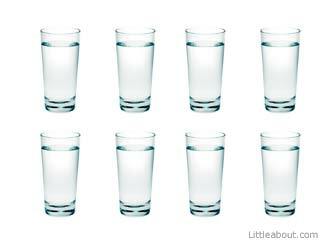 It is crucial that you drink plenty of water to keep your body and skin hydrated during the summer. Carry a bottle of water wherever you go and make sure to drink at least 2-3 liters of water throughout the day to make sure your skin stays healthy, clear and glowing throughout the summer.